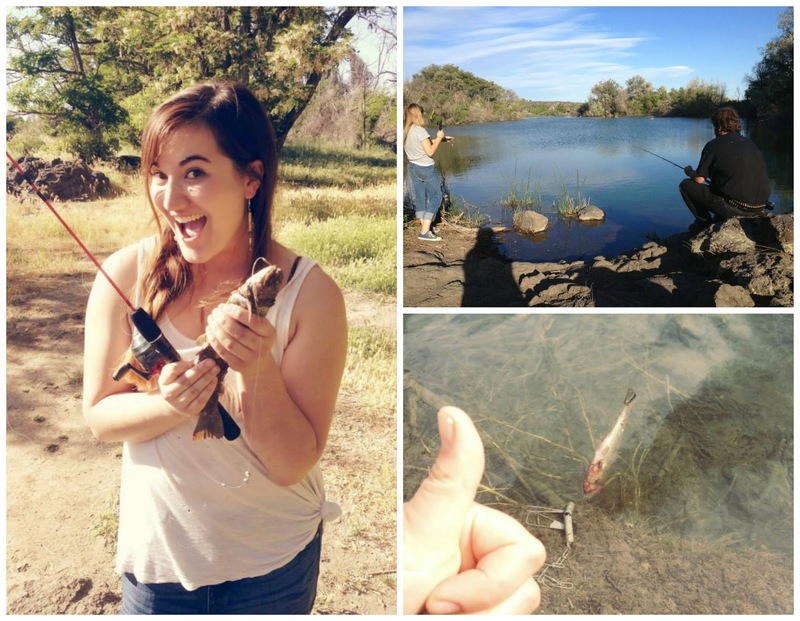 Music Monday: Sylvan Esso + First Fishing Trip! Welcome back to another round of Music Monday! I keep trying to make these posts consistent, but they get spotty at times. Anyway, today's post features Sylvan Esso, and their eclectic tune, "Hey Mami"
"Together, Meath and Sanborn make pop music with real potential to endure: Equally bright and dark, smart and seductive, it sets a high bar for the title of 2014's most intoxicating debut." I'm pleased you enjoyed my travel posts on Seattle and Canada! I miss it so much already...now summer school has started and I'm ready to just pack up and go somewhere again. Ah well, until then, I'm enjoying life with my two roommates. Because guess what? Remember Kirsten? She's moved in! We're sharing the bunkbed that's been left behind by Corina, and it's worked out well. So in the seven years of living in Idaho, I have never gone fishing. 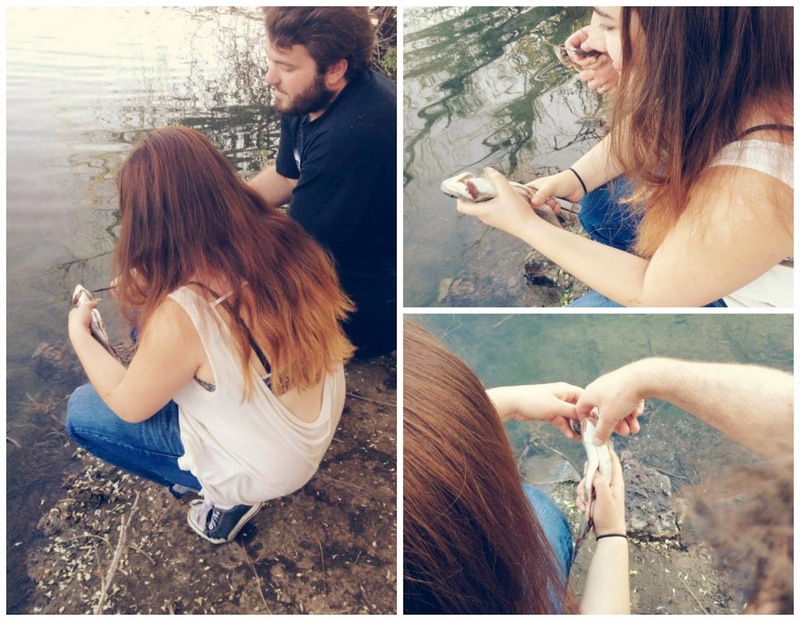 Last week, I not only went fishing for the first time, I caught a fish, gutted it, and scaled it! Not gonna lie, I felt like a badass. Now if only I could eat it...aha, because I'm allergic to seafood. Sigh. Oh well, mom was pleasantly surprised to see me show up on her doorstep with this beauty in my hands. Haha, it was that type of experience that I want to have throughout this summer! Afterwards, we made a pit stop at a local campground to grill up some hotdogs for an impromptu cookout. They even had some marshmallows on hand, so we got to set those suckers on fire and eat them. As the fire's smoke drifted into the sky, I sat barefoot by the flames, soaking in the feeling of absolute contentment. I hoped to not only absorb the delicious smell of campfire smoke, but that entire moment. Life has been good lately, Dragonistas, and I'm so blessed by these memories I get to share with you. I'm sure I'll have more tales for you in the next post! These are the kind of memories that will make your summer! It looks like you have had so much fun! I've never been fishing either, I always worry if I do I'd get the hooks stuck in my fingers. aw bummer you are allergic! But, it looks like it was still a blast! I've been loving Sylvan Esso -- Coffee is my favorite! Also, props to you for being so awesome in that fishing scenario...I love seafood but the thought of gutting a fish on my own makes me woozy. So slow clap for you!! Good luck with your summer classes! Love fishing, and hot dogs on the grill. What fun! Good for you! I don't have the guts to clean a fish (no pun intended), so I am glad you are braver than me! Linda, I'm so happy for you! Great experiences. Enjoy LIFE! Great music share, love MS MR too. 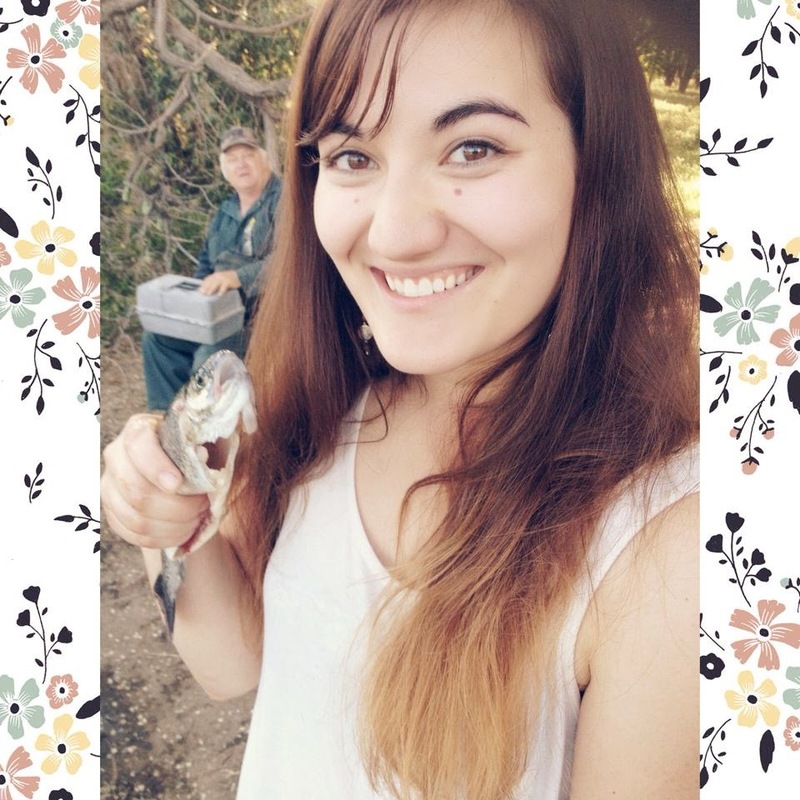 Congrats on the fishing! Thats well down for a first go. Thanks for your kind visit hun!